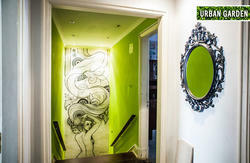 Lisbon Amazing Hostels - Se/Bairro Alfama- as the name says we are located in the great heart of Lisbon, and in one of the most symbolic and historical buildings of our nation. 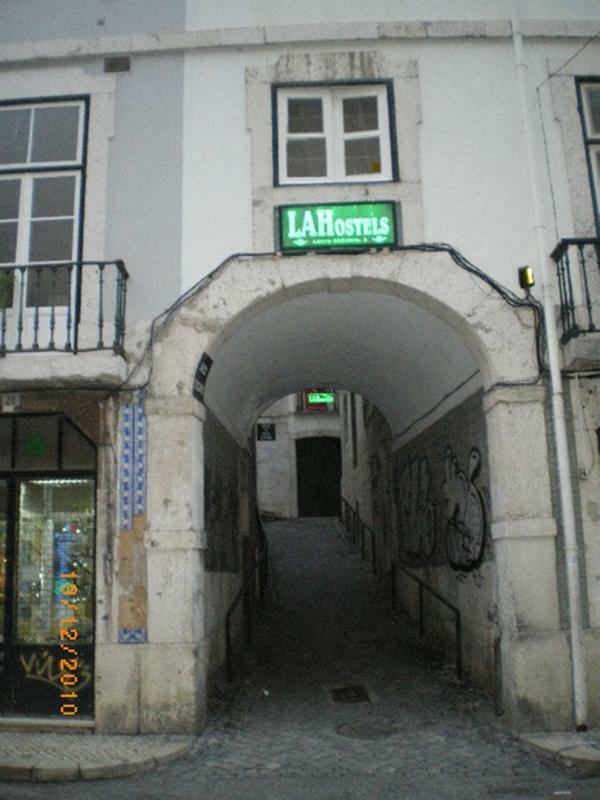 LAH Se/Bairro we dedicated ourselves, with this hostel, to receive, in bigger scale the couples, families, groups and backpackers who want to know Lisbon and want to wander in the narrow streets of Alfama until the Saint Jorge's Castle, and passing trough our famous S cathedral. And once again we're in Baixo Chiado where you can get to Bairro Alto and everywhere else. The Dark Arc and its Alley one of the hidings place most typical of Lisbon - and where our hostel lives is a cosy and a full extreme space of life with a story to be told to all our guests - decorated with tiles that retrace to century XVI and that carry all history e tradition of our ancestors. Our facilities offer innumerable possibilities to our guests to enjoy staying with us, in the best possible way - with ample areas. We have reception 24 hours, cleaning services, lockers, breakfast included, and everything more than you can imagine. In the second floor right side, we have Three Double rooms with shared bathroom. In our 4th floor we have an apartment!!! With 1 big double room, 2 twin bed rooms, 2 bathrooms, one full equipped kitchen and one huge living room!!! From the airport you can take the aerobus(91) or the 745 bus and leave in Praa do Comrcio, then walk in direction to Casa dos Bicos we are in that street on the right side, next to Gacha Restaurant you'll see the Arch, youll see us.